Today on #MakersTV I talk about what you should be thinking of when creating your product descriptions, product pages and sales pages to ensure you’re building a page that sells your thing! The actual purpose of the sales page is not just to sell but to prime your customers how much they need your product or service. The best sales product page takes your customers on a journey from being a semi-interested bystander of your product to a fully-engaged ready to purchase customer. People want to see how your product makes them into a better person or how it can transform them for the better after using your product. So how do we ensure that your sales page is effective? You have to determine the core problem by doing the 5 WHYs technique which I discussed in detail in the previous episode here. Forgiveness is about addressing any objection which your customer may have about purchasing your product. It may not have anything to do with your product but it’s best that you cover it. It’s as simple as saying something that addresses their objection like “I think I buy too much jewelry” and the way you address this would be acknowledging their objection but telling them that they deserve it because they work hard. The difference between these two is that talking about the features shows what it is, what it looks like and what it does while talking about the benefits actually tells you how it solves your problem or pain point and how it can benefit your customer. Just make sure that you are talking to the right people and sending them the right messages. Always make sure that you talk about the problem first in your product page or product description. Paint a picture of the problem by telling a story from your perspective or from a customer’s perspective. Try and get as many reviews and an in-depth testimonial by asking them how they felt before and after they got your product to portray the transformation of your customer as a result of purchasing your product. Make sure you address any objection that your customers may have by having an FAQ section in your website. Think of every possible objection that people may have about your product. The more likely you can alleviate the concerns of your customers, the more likely they will purchase your product. So go through all your current product descriptions that you have and make an audit to determine whether you have identified the problem/desire that your customer has, whether you know how your product solves their problems/desires, how your products make them feel (not just what your product does), see if you have addressed their objections, and check if you’ve listed the benefits of your products and not just the features. Again, I will be covering this topic in-depth in the monthly training (including a website page template!) 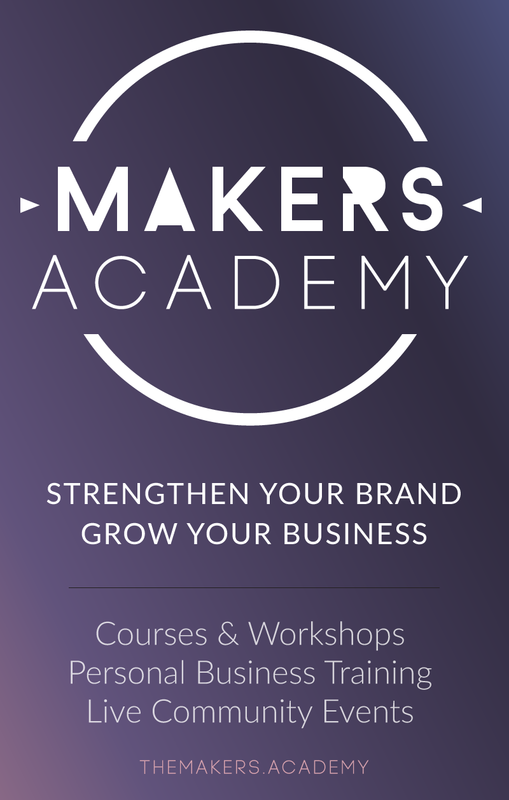 within The Makers Academy! I hope after watching this episode it would mean more sales for you!